Mock Wedding Day Class at Hacienda Del Toro by Loa Photography Coming Soon! I will be joining with Hacienda Del Toro to host a Wedding Workshop on Wednesday, March 6th! Have you thought about what it might be like to be a wedding or event photographer? Would you like to learn how to take photographs in various types of light (indoor, outdoor ect...)? Have you ever wondered how to choose the right lens for various situations? If you answered yes to any of these questions, then this class is for you! 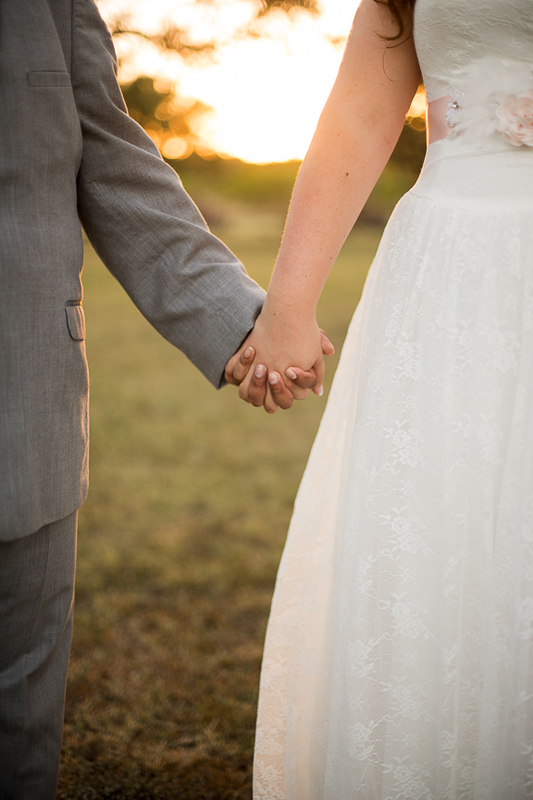 The Mock Wedding Workshop will be a four hour workshop at The Texas Hall venue in Round Rock. Using a recently married couple as our bride and groom, I will teach the class how to shoot everything from getting ready to wedding details, wedding day portraits, posing, lighting, as well as setting up for stunning reception photos. This class will meet and take place at The Texas Hall at 4414 Sam Bass Rd, Round Rock, TX 78681. This workshop is limited to 5 participants only! Class is expected to fill quickly! I met with Ryenn and her mom Alex in September. We had planned an outdoor session, but just as we were getting my gear out of the car it began to rain. So we moved on to “plan B”. We went to the Springhill Suites and obtained permission to take some pictures inside until the rain stopped. It was so pretty inside, I love the lighting and the decor! Ryenn has a classic beauty, like a pin up girl from the 40’s or 50’s. After getting these lovely images, we were able to move outdoors, since the rain had stopped. 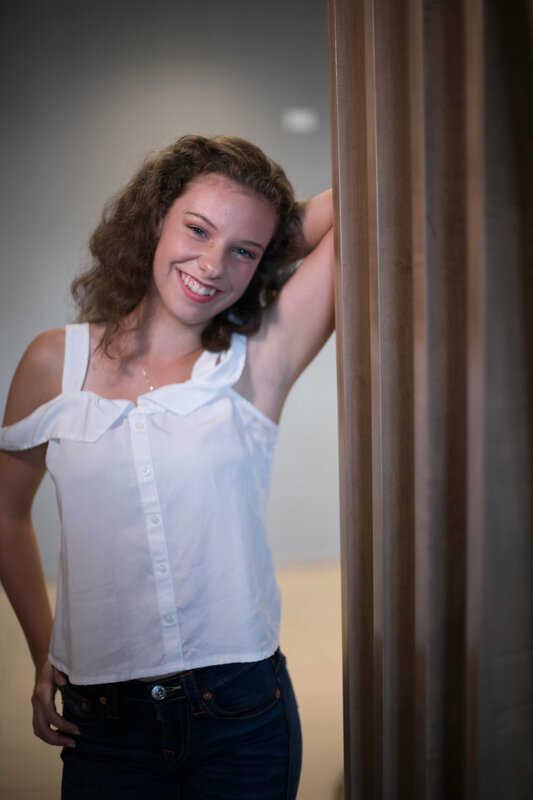 It was great to work with Ryenn! She has so many facial expressions that show a variety of feelings - she made the session fun! I look forward to capturing memories again soon for Ryenn and her family! I loved this wedding because I love this couple! Chris is such a "tough guy" and Emily is just the sweetest! The day began at Hacienda Del Toro in Round Rock, TX. We all were hoping that the rain would skip the ceremony site, because it was perfect! Everything is set up and ready to go! And Chris (happily) received her! And after a full day and a full (and rainy) night, it was time to take off..
Chris and Emily, you are truly a special couple! Thank you for making things so easy for us on your (stressful) wedding day. I wish you the very best for your marriage and for your future! I am SO looking forward to capturing the special moments in the future as your family grows! I have been volunteering with Sing & Shout Foods for about a year now. I think this is a great organization, and I'm privileged to be a part of it. It began several years ago when the small church I attend needed to raise funds. Someone had the idea to make a delicious chicken enchilada plate and try to sell them. It worked well. But, as we Texans know, you can't serve Mexican food without salsa! So, we included our own special salsa with the plates. Soon, people were asking about ordering not only the enchiladas, but the salsa as well. Some of our ladies began to make salsa and sell it. And soon, they entered the salsa into the Round Rock Garden Center Tomato & Salsa Fest in 2016. The salsa was chosen as the "Fan Favorite". This was our original label, it has transitioned a few times since. Once we saw the interest that people showed in our salsa, someone suggested we enter the HEB Primo Picks Quest for Texas Best competition, and so we did. And I am happy to announce that Sing & Shout has made it to the top 25 finalists! Sing & Shout Foods gives 100% of profits to families and kids, so winning this contest would be so great! It has been wonderful to photograph images for this worthy cause. It's been fun working with everyone involved, especially the puppets! While I love photography, it is not exactly who I am. So, as I mentioned in my "About Me" section, I am a church goin', God fearin' lady. This has been my church for almost ten years. I'm also wife to my husband Adam - for almost 27 years! I am mom to my kids Austin (Michael) and Alina and I'm "Nonny" to Bronson, Aubrey and Ben. I just have to add a couple more of my grandkids because...well I'm a Nonny! What a beautiful day it was! On April 28, 2018 Jonathan and Jennifer were wed in holy matrimony. This was a beautiful wedding, one where commitment means something. When Jennifer arrived she was relaxed and ready for her day....she looked great too - she has dropped some serious weight since the last time I saw her! Her family and friends were there to help organize and decorate - it was obvious to me that these people love her. I thought it was wonderful (and very touching) that they had prayer just before she was going to walk down the isle...how beautiful is that?! The ceremony was lovely, I feel so privileged to play a small part in something so meaningful. You can take a look at the video below to watch the entire day unfold. Jonathan and Jennifer I wish you the very best and a bright future in Florida! Thanks for allowing me to capture your special day! I would also like to thank Stephen and Kyla for their help... I couldn't have done it without you! 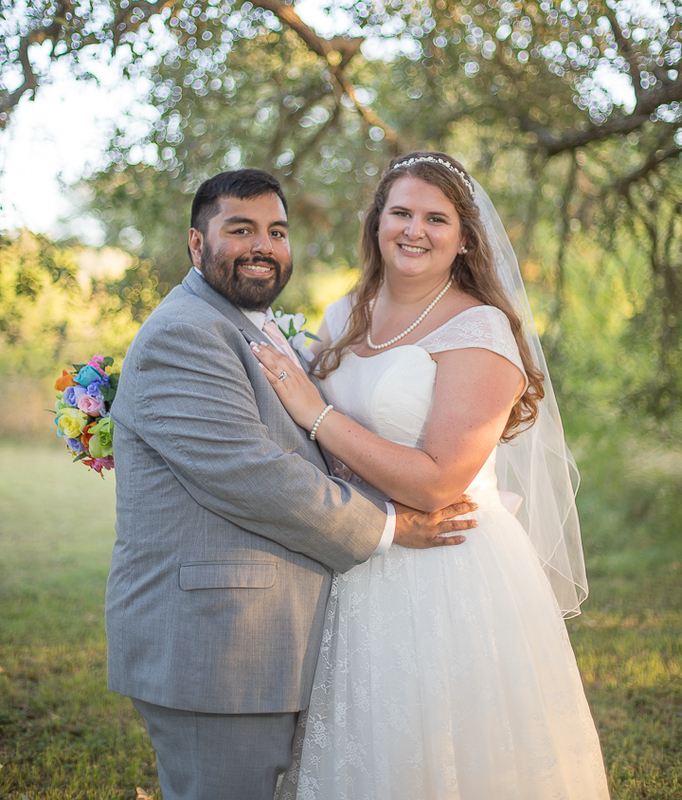 Chris and Emily met on Emily's 13th birthday while in eighth grade at Chisholm Trail Middle School. Emily says that the day she met him her science teacher announced to the class that it was her birthday. This was at the beginning of the school year. After class Chris came up and said "Hey, happy birthday - congratulations, you're one day closer to dying!" Then he picked up a penny from the floor and said "I got you something". So..... obviously he had some pretty amazing pick up lines! But hey, they worked! She was "in love" with him, and they began dating. They dated during all of eighth grade until she broke up with him at the end of the school year. She told him that her mom wouldn't allow her to have a boyfriend over the summer. Did I mention that Chris is tall? And Emily is well, not tall...like he's 6' 6" and she's 5' 1"?!!! So, what happened during high school and how did they get back together? Well, I'm glad you asked! They reconnected during high school and they were "on again - off again". They kept dating, breaking up, then getting back together again... At this point Emily's parents stepped in and said - you're too young for this type of relationship - you need to break it off. And so they did...they dated other people during their junior year, but still talked to each other - a little on the sly you could say. But then Emily felt guilty about doing even this behind her parents back, so they broke it off again. They didn't talk much at all during senior year. They graduated high school in 2010. On August 10, 2012 she sent him a Facebook friend request. And on August 11, 2012 they went on their "first" date. In August of 2017 Chris proposed on the football field at the middle school where they met. And now they are getting married on August 11, 2018 - the anniversary of their first "real" date as adults. Chris was Emily's first boyfriend and he was also her first kiss. And soon she will receive her first kiss from him as her husband! Jonathan & Jennifer will be tying the knot on 04/28/18! They met on Christian Mingle in January of 2016. Jonathan was living in Florida, but was originally from Cedar Park and Jennifer lived in Leander. He contacted her first, and a few weeks later she asked if they could talk on the phone. According to Jennifer "Five seconds into the conversation I was very impressed". They didn't really chat online much, but they talked on the phone and used skype a few weeks later. They had "hot chocolate dates" on the phone. Jonathan drove to Texas to meet her in person three weeks after they had talked on the phone. They went to Roaring Forks and then Cheesecake Factory for their first date. They were also celebrating his birthday. Jennifer's first thought when she saw him was "he's tall..." he also talked about his kids a lot, which she loved. She loves the sound of his voice and the way that he dresses nice no matter what the occasion. She could see that he yearned to know the Bible more. They did a Bible study over the phone as another creative way to hang out with each other. After Jonathan visited the first time he continued to come see Jenifer about once a month. "It wasn't a certain moment but when he kept accepting me for me. I could be myself with him faults and all and he loved me for me. His desire to be closer to God and know the Bible more makes him attractive." Jonathan proposed on July 9 2017 at Ponce de Leon lighthouse. At night, with a full moon just outside of Daytona Beach. He took her to the top of a lighthouse where there was a private area. I am looking forward to their wedding day! What a blessing it will be to watch these two be joined together in matrimony. Congratulations to Jonathan and Jennifer! I wish you joy, peace, love and happiness in your future together.